Sudsy’s first Ecuadorian event was a success. 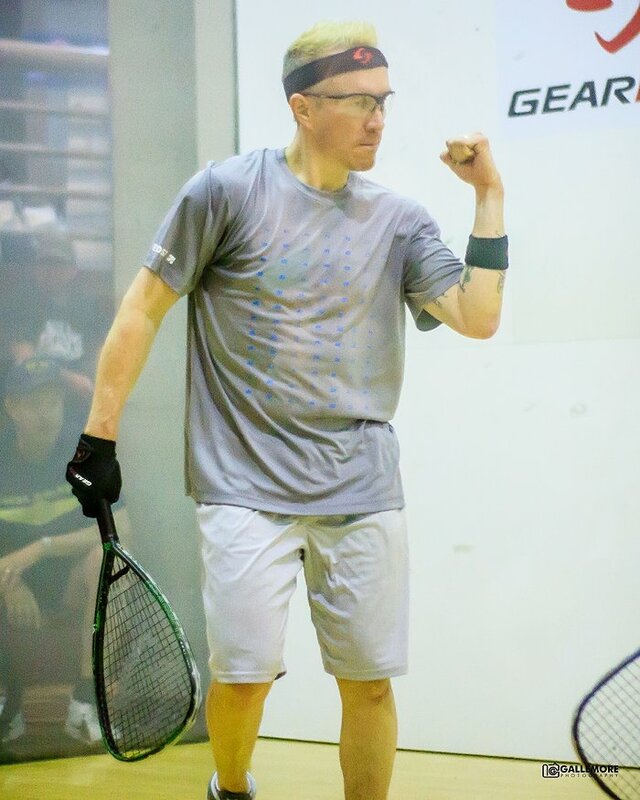 Sudsy Monchik Easter Classic Recap: A quick recap of the 1st annual Sudsy Monchik Easter Classic, an International Racquetball Tour tier-5 event held this past weekend in Cuena, Ecuador. Sudsy’s first IRT event in Ecuador drew more than 110 participants, mostly Ecuadorian locals but with some familiar names and frequent International Racquetball Federation – IRF participants. The Men’s pro draw: #1 seed Francisco Troncoso has represented Chile for most of the decade. #2 Fernando Rios first represented Ecuador in 2005 internationally, and his last appearance in any top-level competition was a semi finals loss to one Luis Conrrado Moscoso Serrudo in the 2017 Bolivarian games. And #3 Cristian Chavez represented Ecuador at all three IRF events in 2018. Also playing this weekend was long-time Ecuadorian national team rep Jose Daniel Ugalde (only playing doubles), Juan Francisco Cueva (who has represented Ecuador at Junior Nationals most of this decade), and the namesake himself Monchik, who played doubles with Troncoso. The Men’s singles draw was taken by Rios, who took out Chavez in the semis and Troncoso in the final. The men’s doubles draw was taken by the #1 seeded team of Ugalde/Cueva, who topped #2 seeded Monchik/Troncoso in a walkover in the final. Congrats to Sudsy for bringing the IRT to Ecuador, and we hope to see a tier 1 in your future!